Located at the south west corner of Pulaski Highway and Middle River Road, the property benefits from heavy traffic and excellent access. 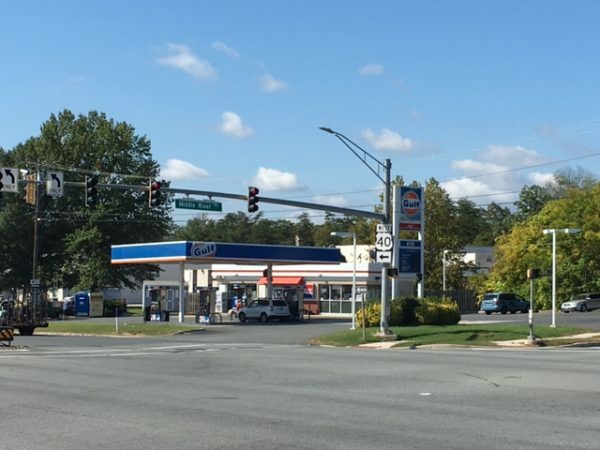 Royal Farms, Silver Moon Diner and Carroll Fuel occupy the other corners. Zoning is more restrictive than business categories. Currently operating as a Gulf with convenience store.